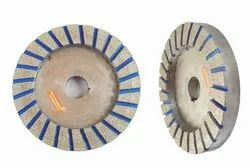 Our product range includes a wide range of diamond grinding wheel, diamond grinding wheels, electroplated diamond fettling grinding wheel, diamond od grinding wheels, electroplated diamond wheel and diamond grinding drums. 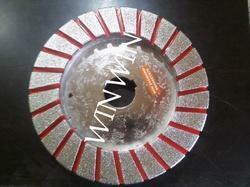 We are offering Diamond Grinding Wheel to our client. 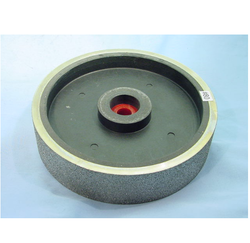 The auto components industry has been leading development of auto-parts such as bearing, gear, camshaft, nozzle, pump and relevant parts in internal grinding, center less grinding, cylindrical grinding, surface grinding. 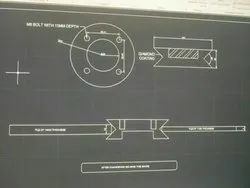 Above of material of auto-parts are like HSS, dies steel, bearing steel, grey cast iron, cast iron and etc, which need on diamond / CBN tools to meet high-precision and efficient demands. 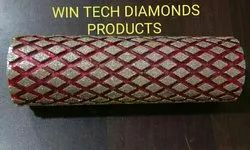 Also for non-ferrous material working, like ceramic, tungsten carbide, ferrite and cermet depend on super wear-resistant diamond/CBN tools to gain advantage in the high competitive environment. 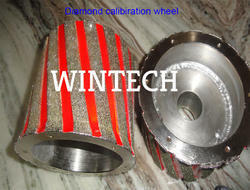 We can offer of high-precision wheels and tools to meet accurate precision range. 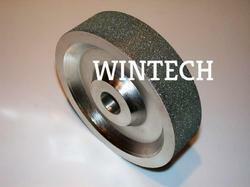 We are offering Electroplated Diamond Fettling Grinding Wheel to our client and our product is made of good quality. 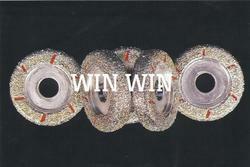 WIN WIN DIAMOND FETTLING GRINDING WHEELS to grind Grey Iron & S.G Iron Castings for a variety of applications such as Cylinder Blocks, Cylinder heads & different types of housings required by Automobile, Tractor, & Diesel engine Industries. 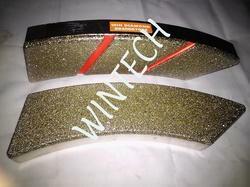 Electroplated Diamond Milling Tool - As Per Customer Our Requirements. 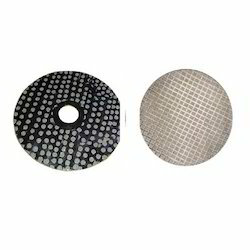 We are offering Diamond Lap Disc to our client. 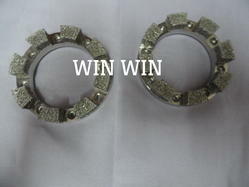 We are offering Diamond Wheel to our client. 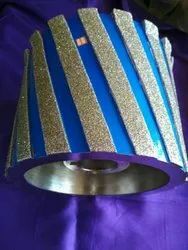 Sizes available dia 50mm to 600mm, thickness as per the customized. To be grind un - wanted projections areas. Cast iron, engine blocks, machine beds , submesable pumps etc. Dia 209mm x 200mm x 200mm oal with helical strips.